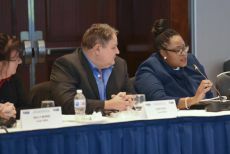 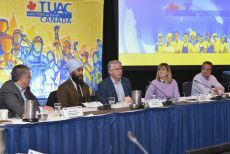 Toronto – November 1, 2018 – UFCW National and Local Union leaders and representatives recently gathered in Toronto at the biannual UFCW Canada National Council meeting. 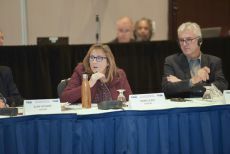 The meeting focused on sharing strategies and reviewing initiatives to better serve members and advance UFCW Canada as the country’s leading union. 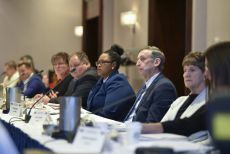 National Council members were updated on UFCW Canada’s political action, youth, education, workplace rights, diversity and inclusion, and women and gender equity programs. 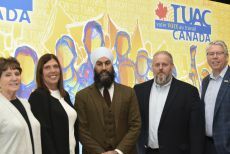 Members of the National Council also welcomed federal NDP leader Jagmeet Singh. 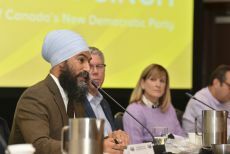 Brother Singh briefed the council on the party’s strategy to form the next federal government and build a stronger, healthier, and more secure and equitable future for all workers and their families. 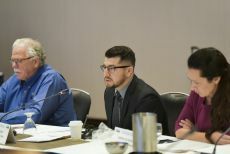 Later in the session, the council explored our union’s work to address automation in the Canadian workforce; mobilizing to counter the threat of anti-worker legislation; and helping more workers in the cannabis industry gain the advantage of UFCW Canada representation. 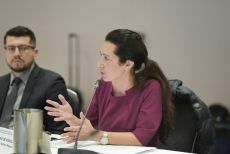 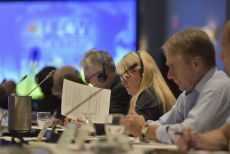 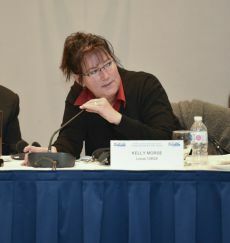 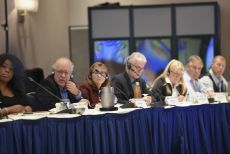 The event marked the first Canadian meeting of UFCW Canada’s newly restructured National Council since the union’s governing body achieved gender equity in April 2018. 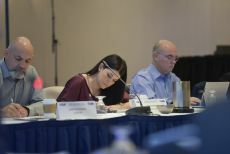 As the union's national executive board, the UFCW Canada National Council meets twice a year to assess the state of the union, decide on national strategies for strengthening the membership's bargaining power with employers, and develop plans for helping more workers who want to form a union. 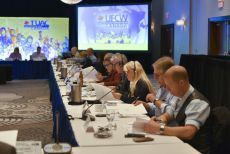 The next UFCW Canada National Council meeting will be held in Winnipeg in May 2019.